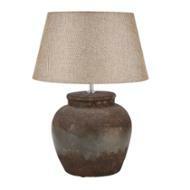 The Yorkshire Collection table lamps are inspired by well known locations in and around Yorkshire. 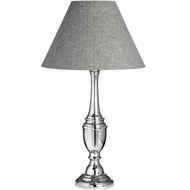 The Rosedale table lamp is inspired by the peaceful and rural valley located in the middle of the North Yorkshire Moors. 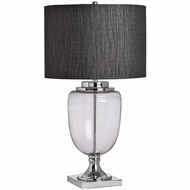 The contours of the lamp are elegant in design. 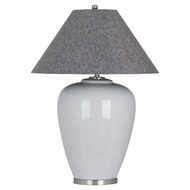 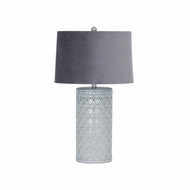 The Rosedale Table Lamp can be paired with the Jackdaw, Grey Herringbone, Barn Owl and Heath shades.